Sony has just announced the arrival of a new camera sensors for smartphones with the resolution of 21 megapixels. This sensor will begin to be sent to the buyer in April 2015 and named Exmor RS IMX230. The Exmor RS IMX230 using CMOS imaging sensor design which allows more faster autofocus and create better image quality. Not only that, Sony also provided it with 4K video recording capabilities. Like its predecessor, this new sensor also adopted the stacked design. According to Sony, this kind of design can make a smaller size of CMOS sensor, but can give higher image quality and better functionality. Sony explained that the Exmor RS IMX230 uses a chip that consists of a series of signal processing, instead of using a back-illuminated image sensor SMOS as commonly used in another camera sensor. The Exmor RS IMX230 supported up to 192 autofocus points that are capable of producing better focus detection although fast moving objects. 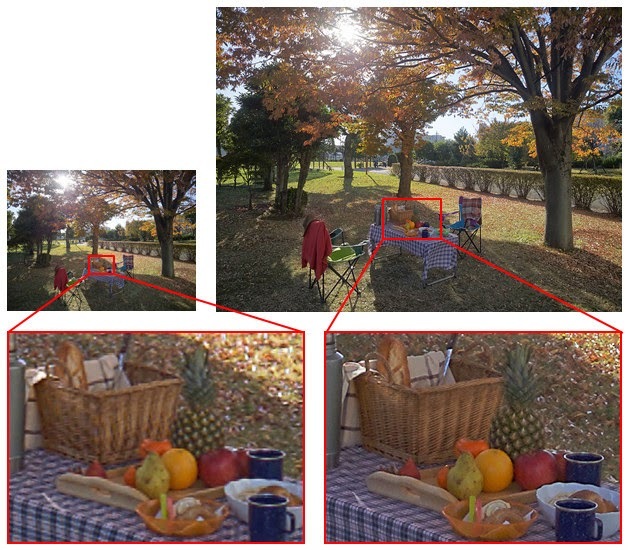 The autofocus capability equivalent to the ability of the DSLR autofocus (see the example image above).